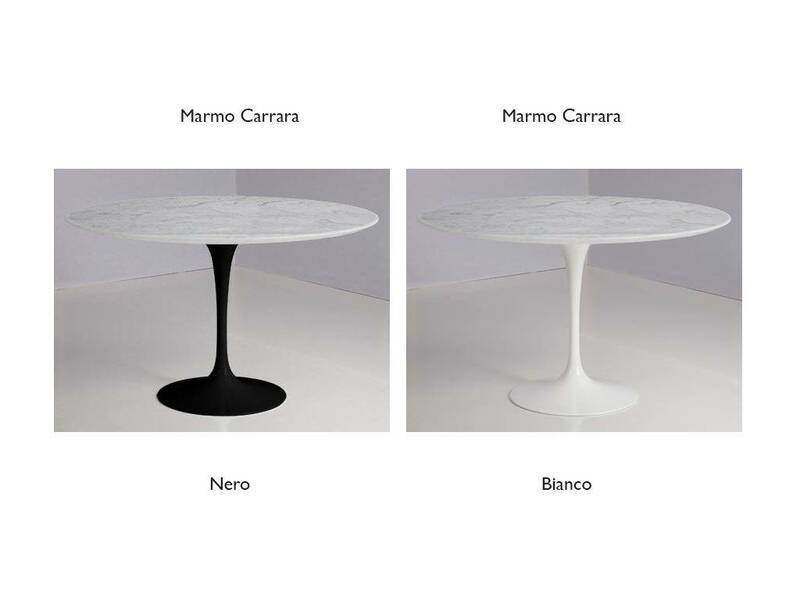 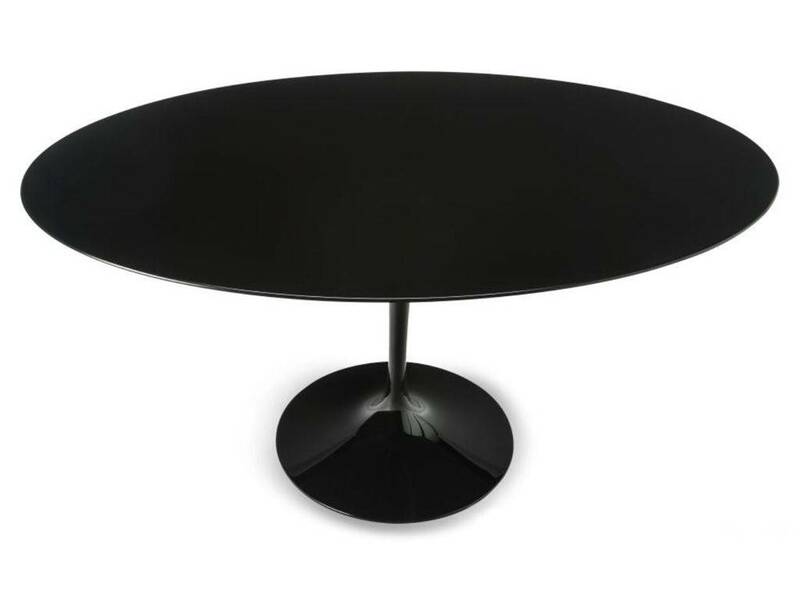 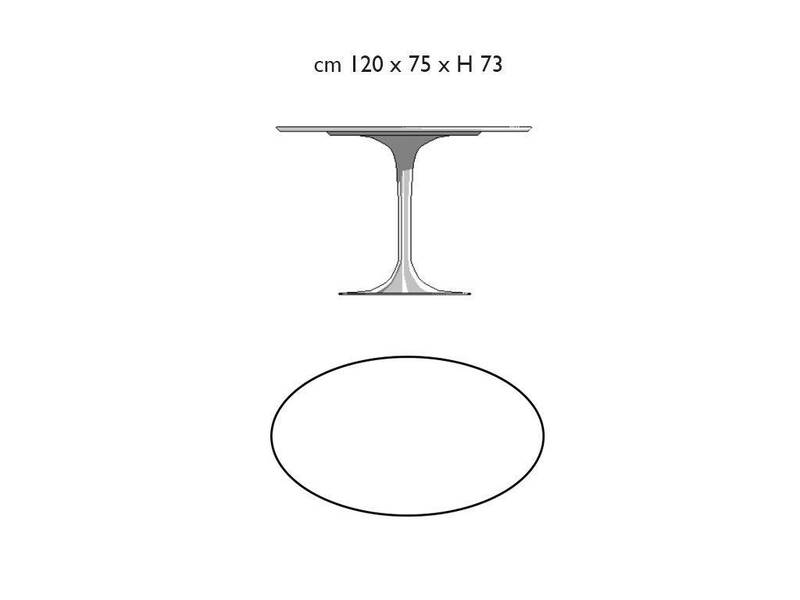 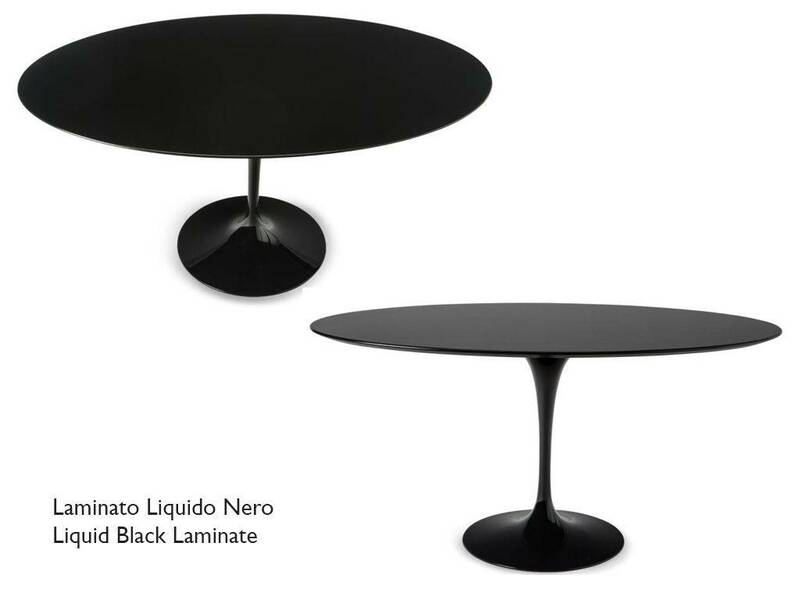 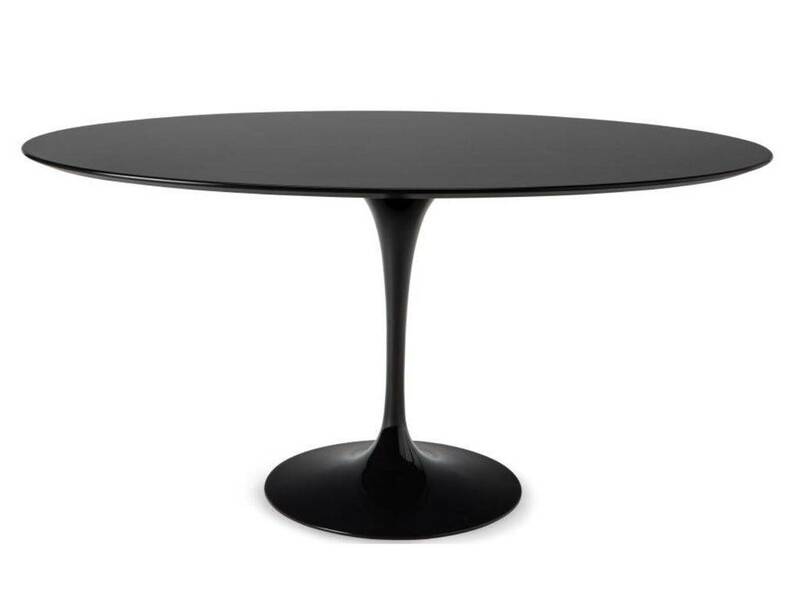 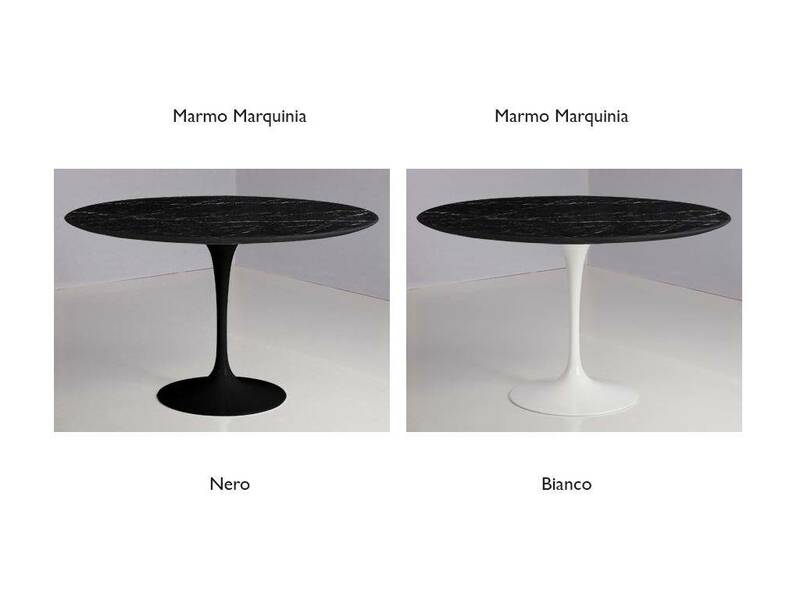 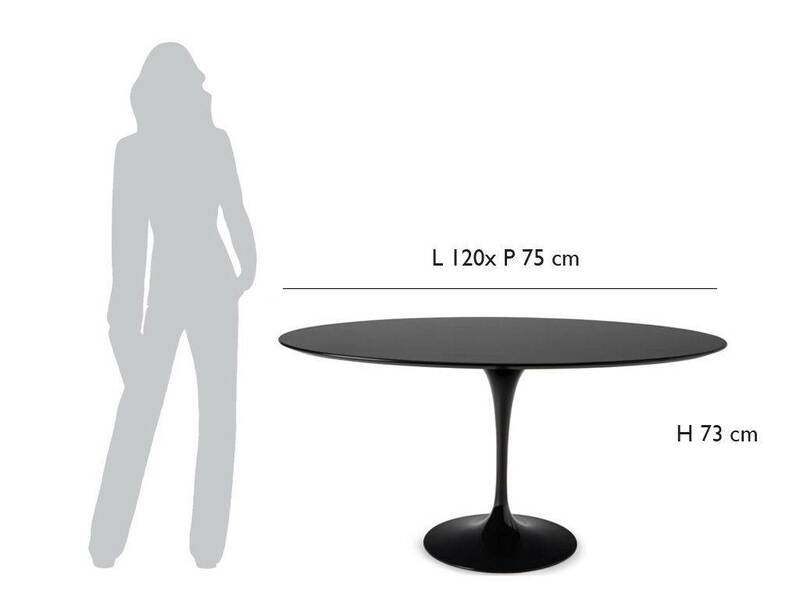 Classic table with round base in fusion of lacquered shiny aluminum, with flat surface in semigloss white or black laminate or shiny marble with chamfered border. 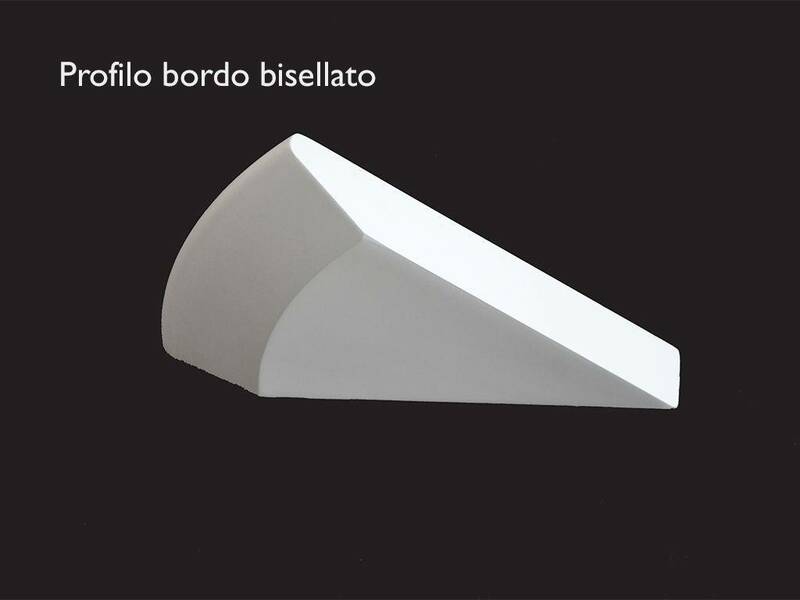 This product is made with extreme attention to details, resistance of materials and quality of finishes, to build up everytime a unique piece of design. 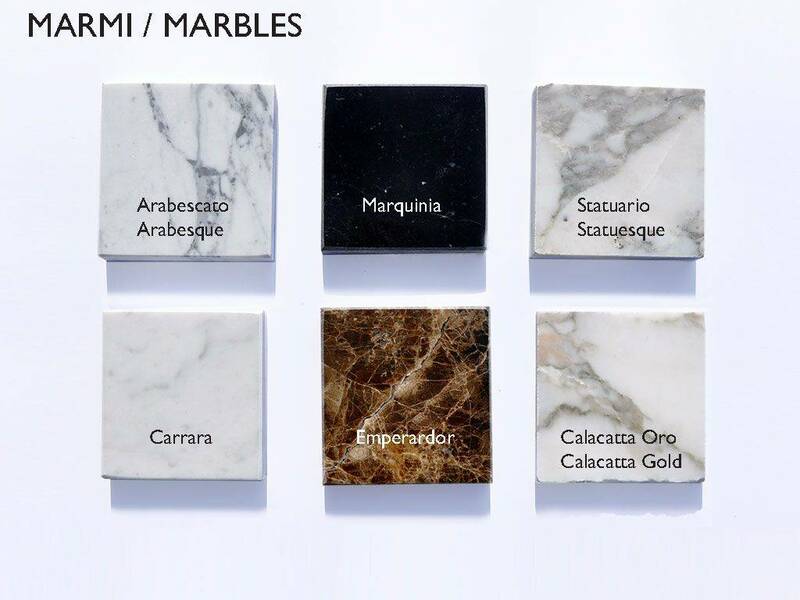 The manifacture is realised by expert artisans who, thanks to their proficiency and experience, are the base of high-quality products, made in Italy.